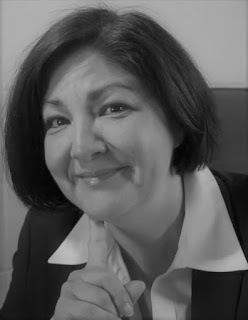 I write Women’s Fiction mainly because it is what I enjoy reading and relate to most. Plus, there is so much to write about. Women’s lives have become incredibly complex between balancing family and careers while trying to lead fulfilled individual lives and dealing with the pace of modern life. Yet, despite the complexities, women have the same basic need to love and be loved. It’s a commonality we all share and what I love writing about. 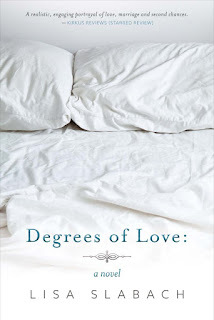 Degrees of Love: A Novel is about a modern, working mother who on the surface has it all—the house, the car, the family, the career—but is still inexplicably unhappy. Then she meets her new boss and goes through a sort of awakening that changes the course of her life. It’s about marriage and family and an exploration of love, which includes love of family and self as well as variations of desire. Phase 1 began with submitting for editorial reviews and then moving on to individual reviewers via giveaways and e-mail lists. Social Media has been key, including Goodreads, Twitter, Facebook, Facebook Ads, and actively soliciting Bloggers. 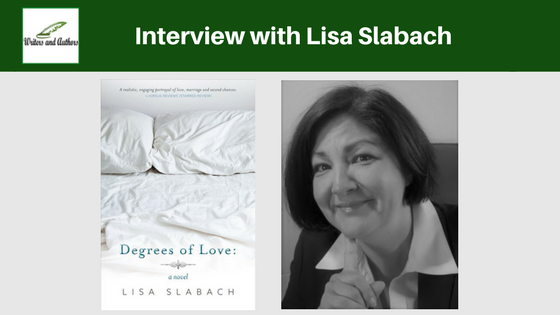 (Degrees is being featured for the month of January on Women Writers, Women(‘s) Books!) Phase 2 will include outreach to bookstores, libraries, and book clubs. Currently Degrees is available in paperback and e-book. I hope to have an audio version out before the end of 2018. That is a really hard question to answer. There are so many that I really enjoy and my tastes vary based on my mood. All-time favorites are probably W. Somerset Maugham, Jane Austen, and Henry James. Contemporary favorites are Lauren Willig, Laura Dave, and Rachel Gibson. I wrote the first draft in about four months and then took another five years revising and editing. I didn’t work on it continually though. It would sit in the drawer for a year or more at a time until something would spark my imagination and the story would pull me back. I am currently working on a novel about a woman who married her high school sweetheart after becoming pregnant in high school. In her mind, they have a successful, happy marriage and is completely blindsided when he leaves her the day after their daughter graduates from high school. The working title is First Time Single. 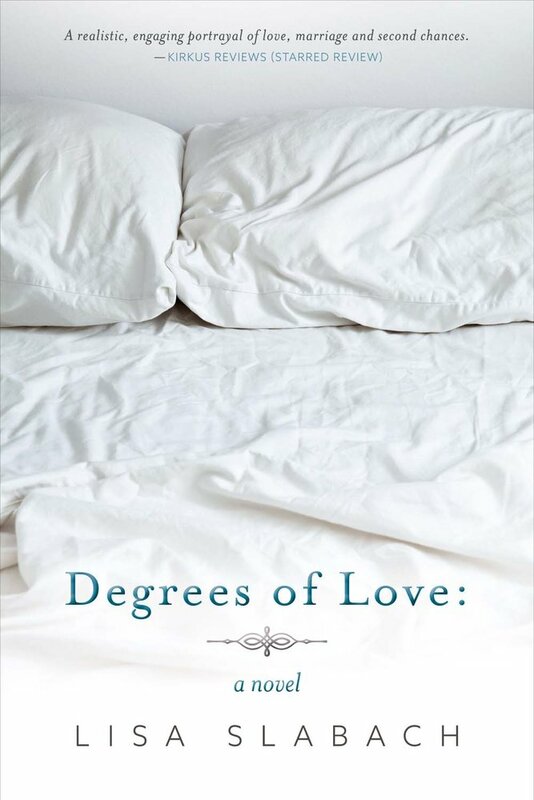 Themes of love, marriage, and forgiveness are explored, but the tone is much lighter than Degrees of Love. I really can’t say what inspired me to become a writer. I’ve always been an avid reader and enjoy storytelling in all formats—plays, movies, books, etc.. I have an M.F.A. in theater and started out as an actress and later directed plays. Writing felt like the natural medium to explore next. As a novelist, I get to be playwright, actress, and director. Absolutely. Just as some families are sports families, my family is the artsy family—one of my daughters wants to be a screenwriter and the other a concept artist for film, and my husband used to be an actor, built sets, and still plays multiple instruments. They all understand the urge to create and give me space to write. 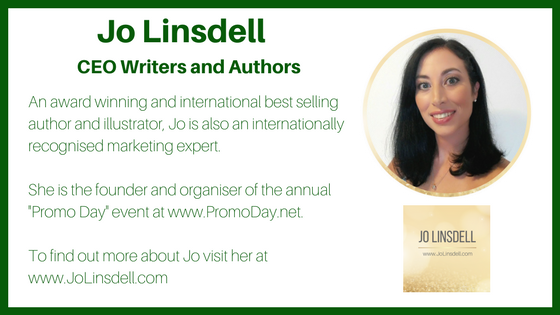 My book launch was family event with everyone pitching in and cheering me on.